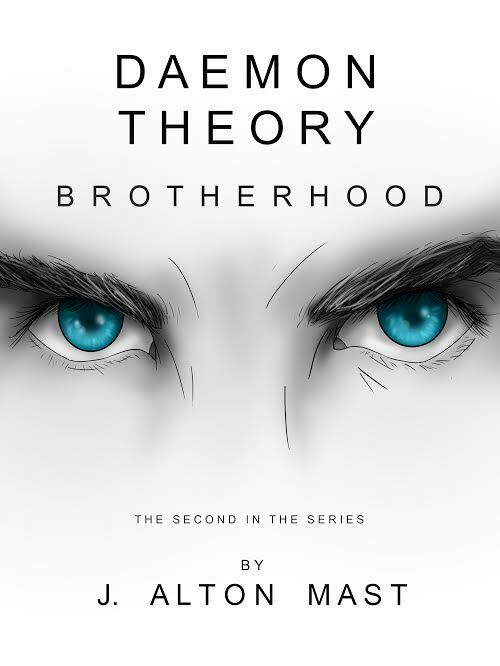 I received a complimentary copy of Daemon Theory: Brotherhood by J. Alton Mast in return for sharing my opinion of the book. I loved it, would read it again and would recommend it to friends, family, and YOU! Hesan and the Black Order have to the ring city of Naremas in the wake of the Fenris disaster, and hoping to reestablish their capital city. While Alecko, Maye, and the surviving members of Rota remain trapped within the ruined city by the hand of Alecko’s venomous sister, the mad zealot known as Atlas.